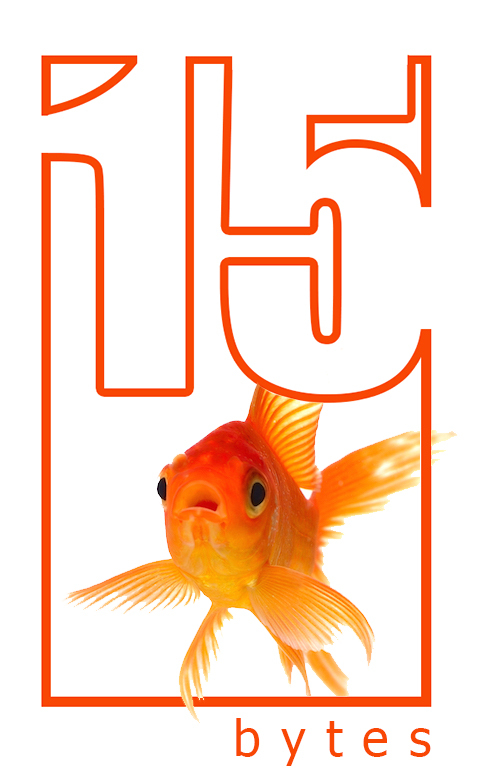 In this month’s edition of 15 Bytes Tom Alder looked back on some of his past columns and shared a few anecdotes he has gathered since he last wrote. As Tom has said frequently, he learned to collect these stories and love Utah art from the late Bob Olpin, longtime University of Utah professor of art. The first time he met Bob, Tom says in a recent interview, was when he woke up from a nap and saw him on the television screen. 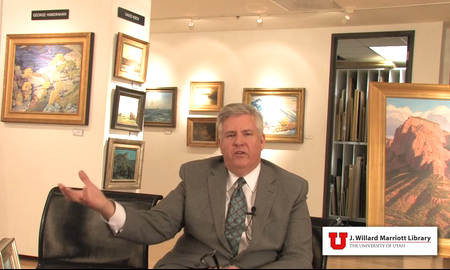 Now you can watch Tom on a screen talking about Utah art and Bob Olpin in a video interview that is part of a project being produced by Mariam Betlemidze for the U’s Marriott Library.